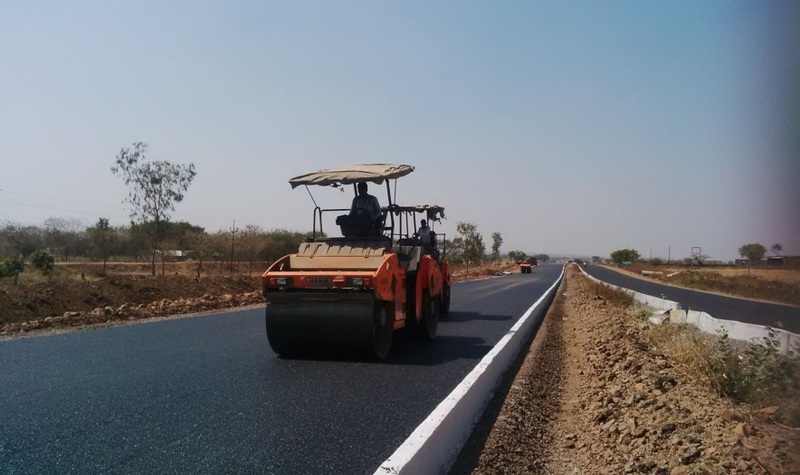 SPV: Solapur Tollways Private Limited (STPL) | Bharat Road Network Ltd.
Part of NH-9 which connects from Pune in West to Macihlipatnam in South. Solapur is the home to handloom and power loom weaving industry which provides employment to a large number of workers in the district. There are around 6000 power loom industries operational in the Solapur district. 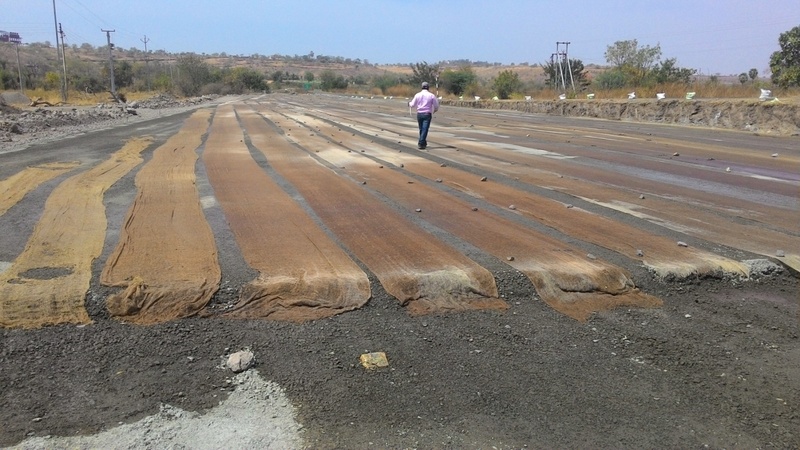 The beedi industry is the second important industry in Solapur. There are 115 units of 29 various beedi factories. 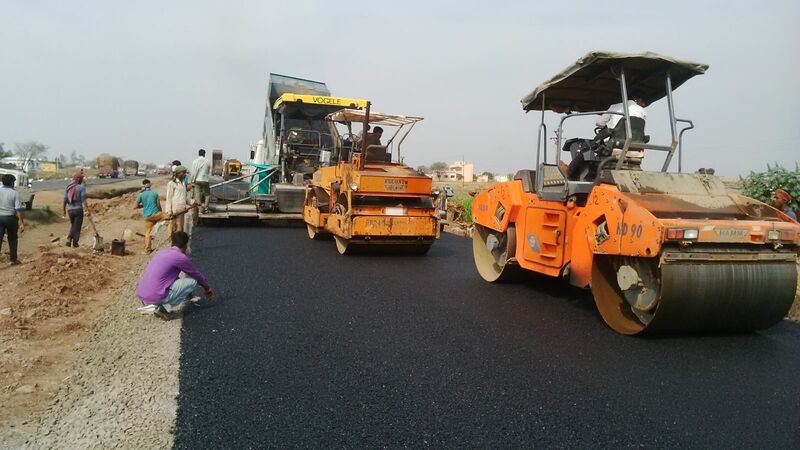 Solapur being located on an important junction of the North – South railway line, had a good base for industries. There are approximately 98 medium and 8,986 smaller industries in the district. 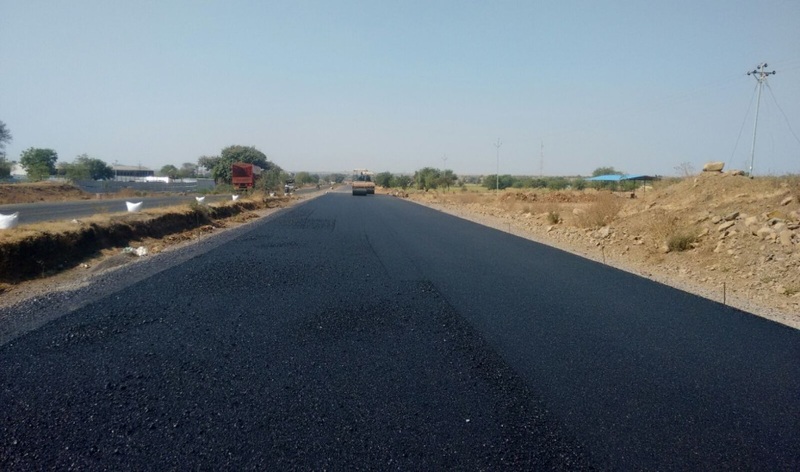 Solapur also houses a large industrial estate developed by the Maharashtra Industrial Development Corporation (MIDC) on the Akkalkot road of Solapur.